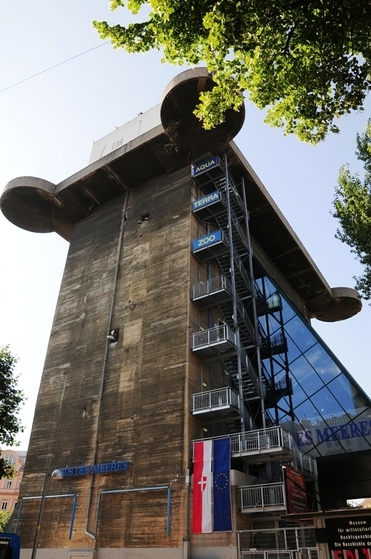 The Haus des Meeres is located in the formal anti-aircraft tower since 1957. 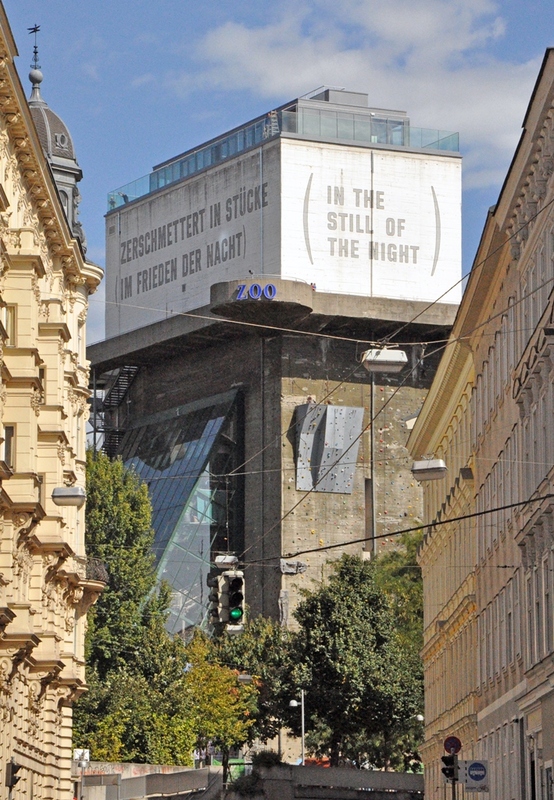 Back then when the founders of the union were looking for a location for the first sea-water exhibition in Austria, the almost empty Flak tower in the centre of Vienna was the perfect option. At the very beginning there were only 1 ½ floors. 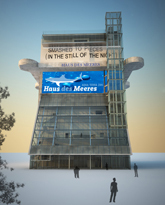 More levels were additionally built with time and nowadays the Haus des Meeres-Aqua Terra Zoo provides an attraction on 11 floors. which also reaches up to the new Cafe and event location ocean'sky on the 11th floor. For an overview of what to expect on which floor click hier. Especially the view from the terrace is worth mentioning! 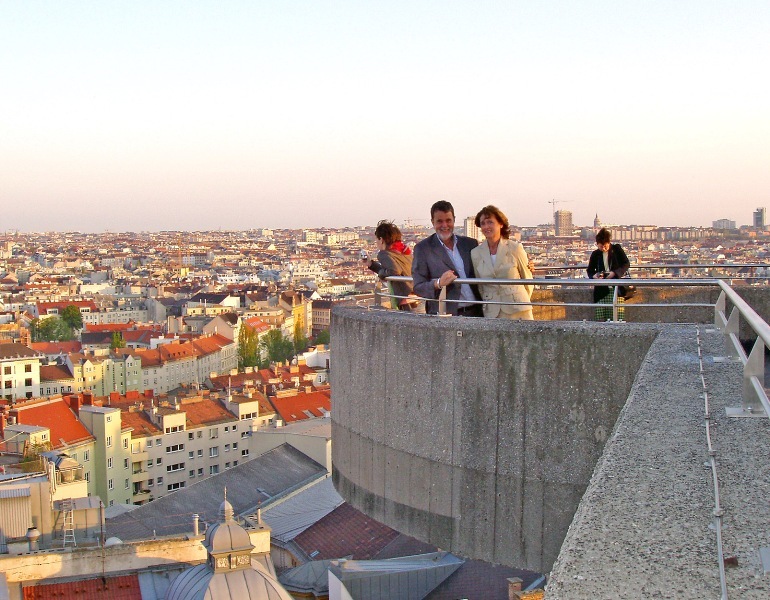 In an effort to offer our visitors not only the well adapted zoo, the terrace on the 9th floor is accessible since 02.04.2007. 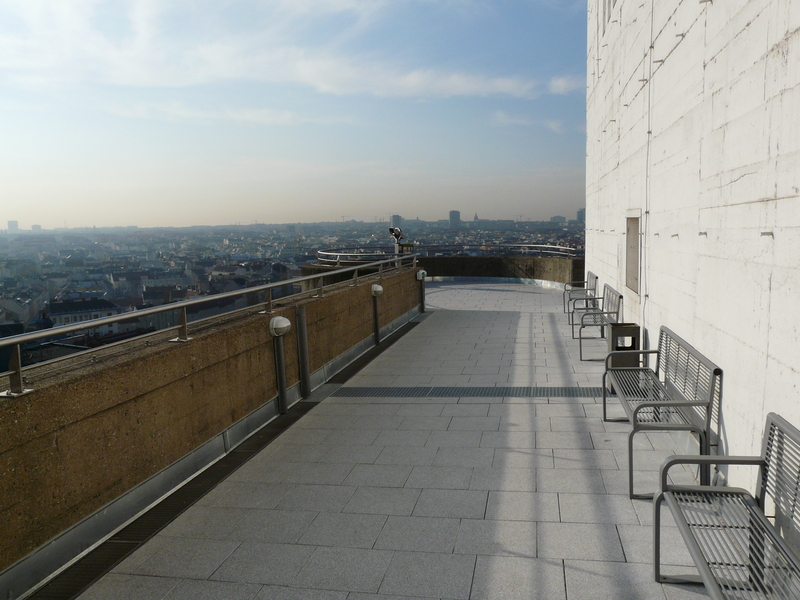 Of course there are enough benches to take a seat and peacefully enjoy the view from the roof of the Haus des Meeres. 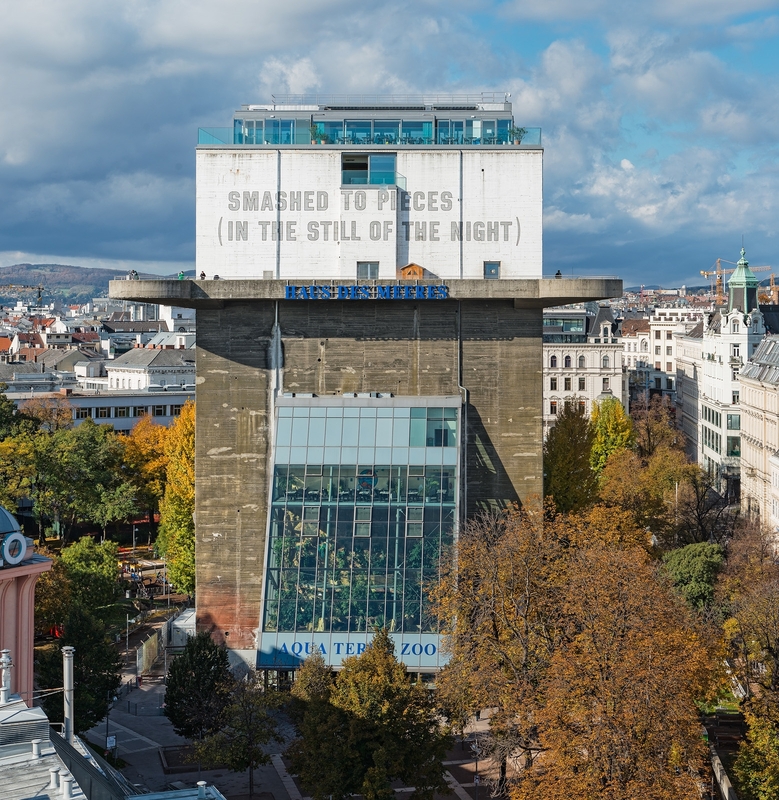 With the Tower stairs ticket you receive a 20% discount on consumption in the Cafe Sharky on the 4th floor, also accessible through the outside stairs. For more information click here. 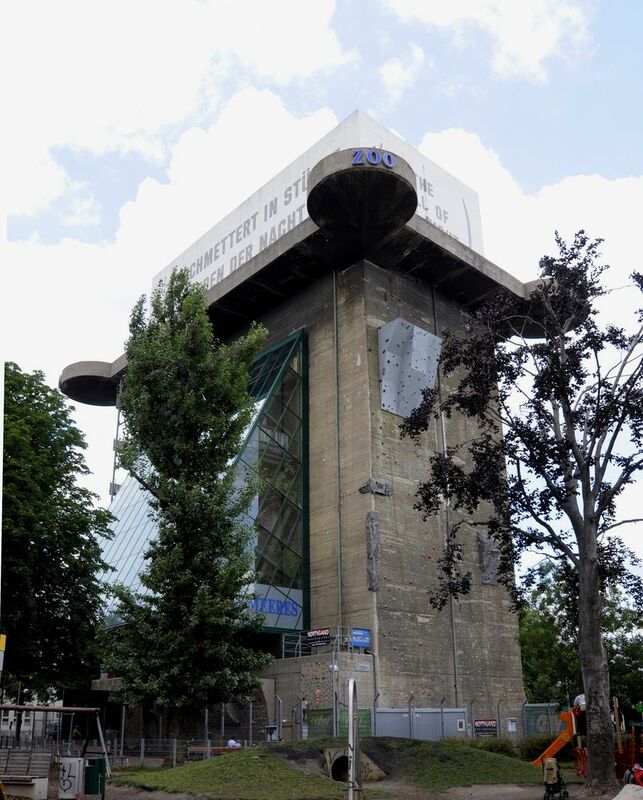 The great attendance of visitors confirms that this reconstructed former anti-aircraft tower has become a very well adapted zoo. The Federal Office had the same opinion and therefore (and also because of the numerous changes) the monument protection was abolished. 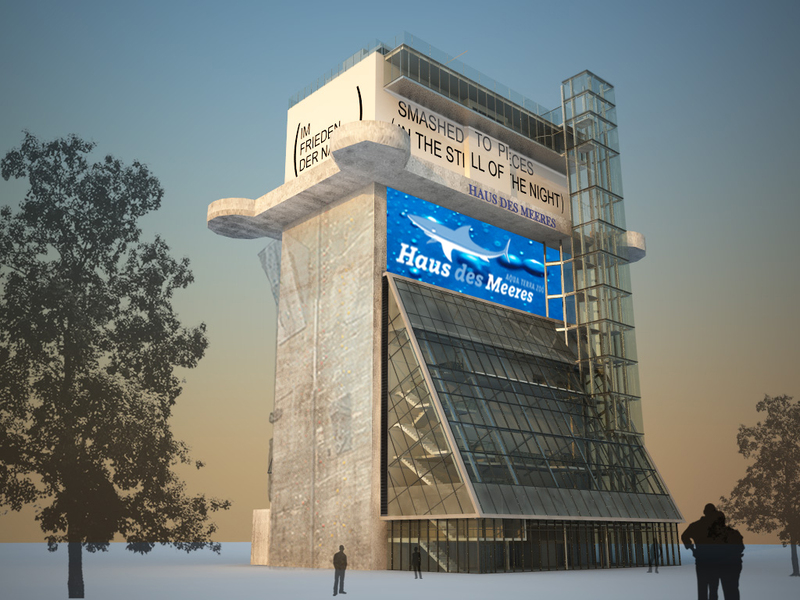 In 2013 there was open the new presentation hall on the 10th floor (Viktor-Otte-Saal) with the 150.000 l Carribean-Hammerhead-shark tank, as well as the new cafe and event location ocean'sky. 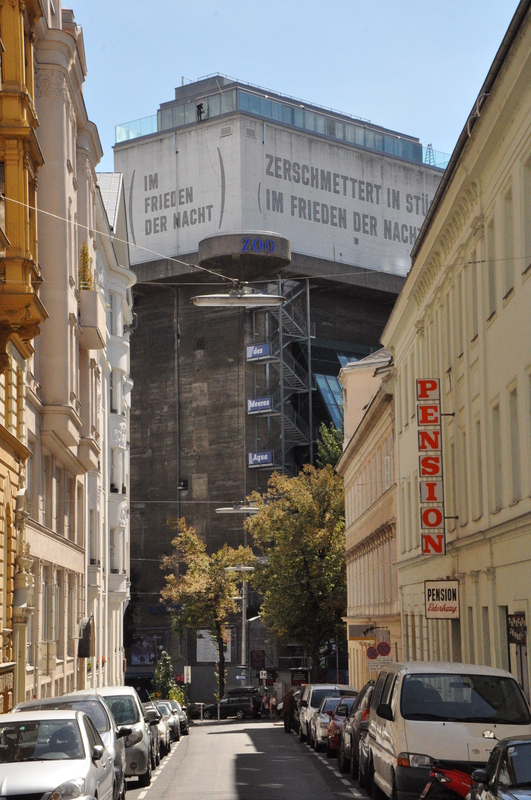 Also the historical exhibition "Erinnern im Innern" is accessible again after a short closure because of construction. 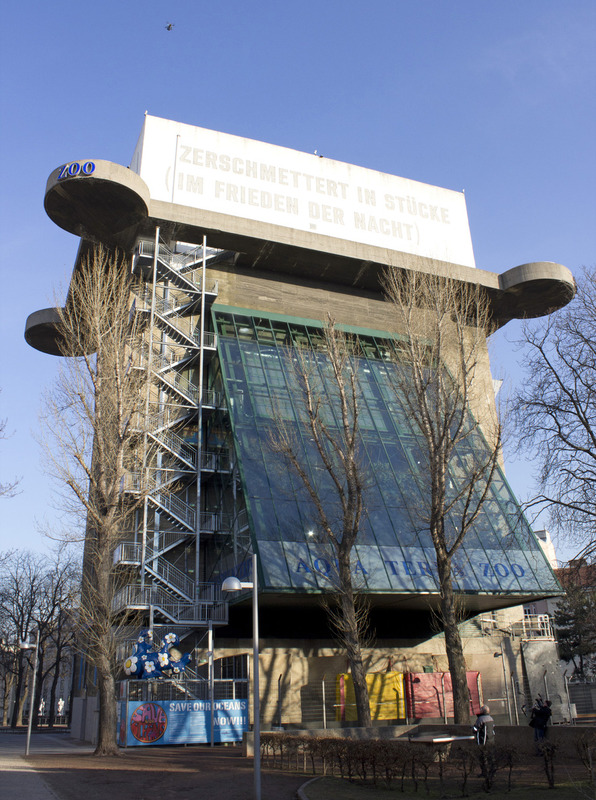 It shows the former function and meaning of the Flak tower.